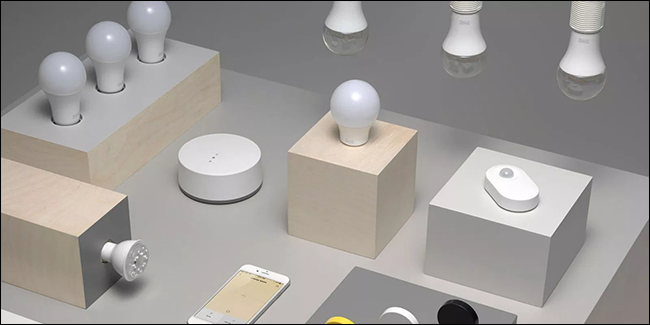 Ikea plans to launch a $10 smart plug that supports Apple HomeKit, Google Assistant, and Alexa. It could be on shelves by October. The plug will be included in their series of smart products called TRÅDFRI and it will cost 99 SEK ($10). If you want an on / off button, it will cost you 149 SEK ($15) for a remote and a plug. The power button has a magnet on the back so you can easily attach the button to the supplied wall bracket or to other metal surfaces and it has a range of 10 meters. None of this has been confirmed by IKEA yet, but we’re intrigued. At $10 this would be one of the cheapest smart plugs on the market. The price could turn out a little higher, but anything under $20 a plug is a good deal in the market as it exists right now. Compatibility with Apple, Google, and Amazon makes this even more interesting—it’s rare for a device to support all three, particularly at low price points. Our sister site Review Geek outlined the best smart plugs earlier this year, but they might need to update that list in October. Time will tell.